Home » Upcoming Games » What are the PS Plus and Games With Gold Freebies for March 2018? Sony and Microsoft have revealed the free games subscribers can expect to see in March 2018. The line-ups are pretty varied, particularly for the PS4. RPGs, actioners, and arcade games are all available for download across Sony and Microsoft’s current and last-gen consoles. 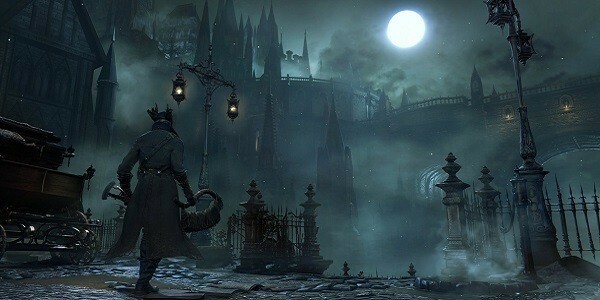 This horror-themed RPG is set in the fictional Yharnam, a city with an unnerving Gothic feel, and revolves around taking on the civilians who have been infected with a blood-borne disease. It’s a third-person adventure filled with lots of atmosphere and challenge, which is unsurprising considering it comes from the people behind the Dark Souls games. 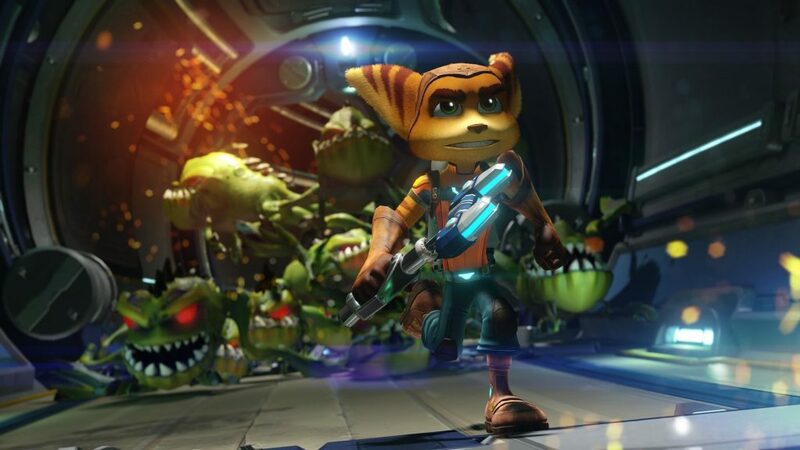 The Ratchet & Clank series has a loyal fan-base and a fantastic reputation. 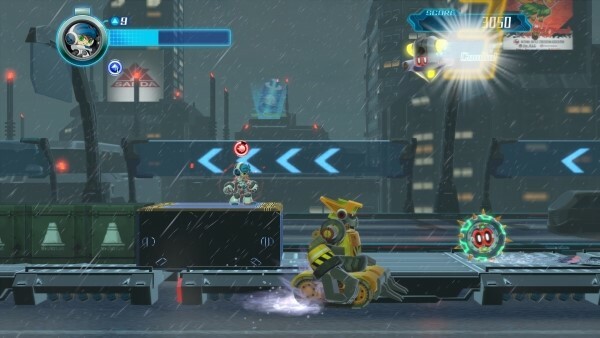 The games follow the adventures of Ratchet, Lombax, and Clank, his robot pal, as they go from one adventure to the next. This 2016 ‘reminagining’ of the first game is based on the less-successful film adaptation, but incorporates gameplay elements from other instalments in the franchise, updating the pair’s debut. Legend of Kay was first released on the PS2, but has been developed for the PC, Wii U, PS3, and PS4. 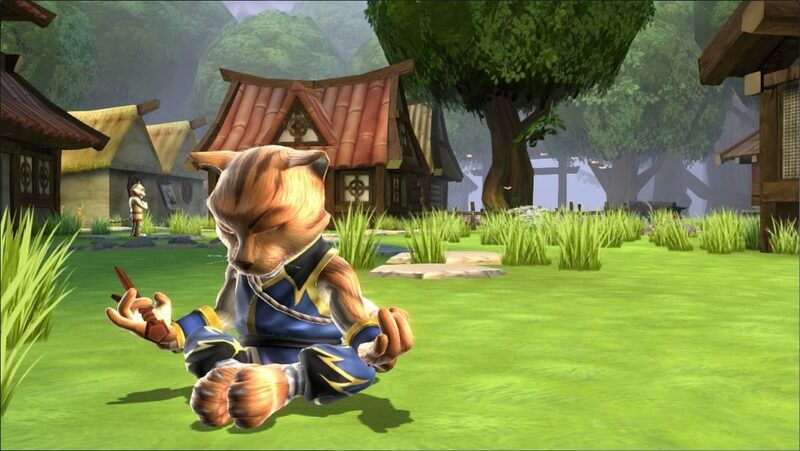 This cute, colourful game is based around a cat named Kay, who also happens to be a martial arts master. Over the course of the adventure, you’ll encounter a variety of animals, try out Kay’s martial arts skills, and solve puzzles. This Kickstarter-funded game was inspired by the Mega Man games, and features similar 2D platforming. You play as a robot, Beck, who has eight levels to play through and multiple boss characters to take on. It has a real old-school, charming feel. 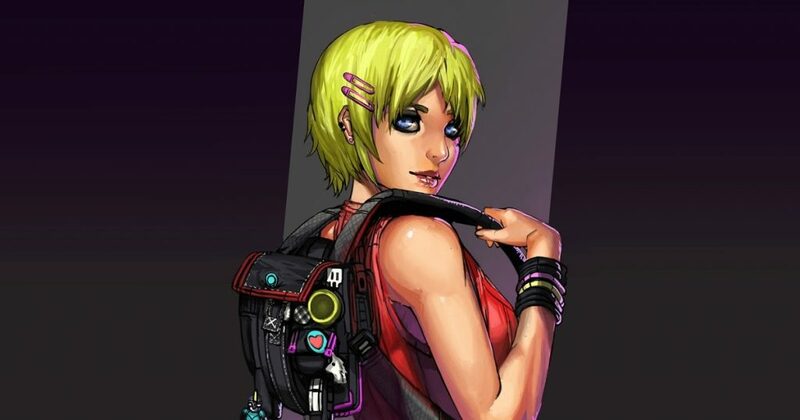 This horror game follows the titular Claire, a teenage girl who ends up getting lost in a nightmarish story which sees reality change around her. The game is a 2D side-scroller with a retro style, and includes an inventive panic system that responds to Claire’s condition as she makes her way through the dark, creepy environments. 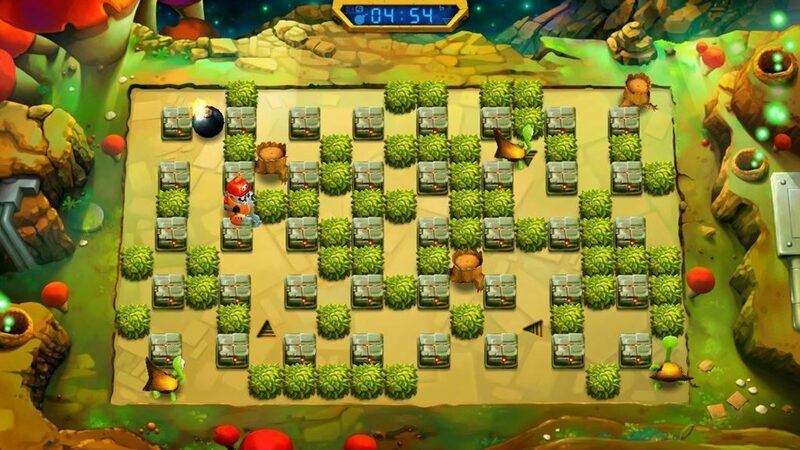 Bombing Busters is a puzzler inspired by classic Bomberman games, which sees you playing as a robot. You need to place bombs strategically throughout dozens of mazes, collecting power-ups and sticking to strict time-limits. 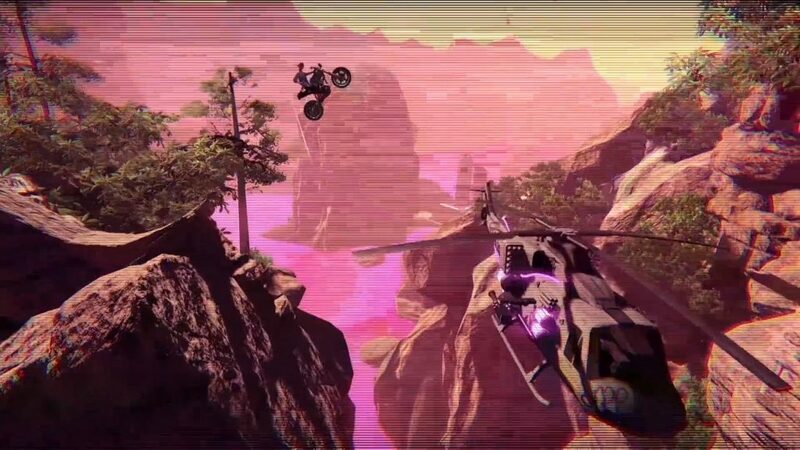 Trials of the Blood Dragon is part of the Trials series of motorbike-based games. This takes place 12 years after Far Cry: Blood Dragon, and features the same neon-coloured, retro style. It has 30 missions, various characters, and numerous vehicles like motorbikes, tanks, jetpacks, and more to try. 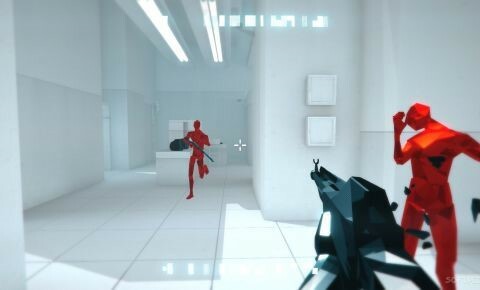 Superhot is an FPS with an amazing core concept: time only moves when you do. This means you end up playing the game entirely differently than you do most first-person shooters. You can dodge bullets and incorporate more strategy into your movements. Its minimalistic design sets it apart further, giving it a truly distinctive look. 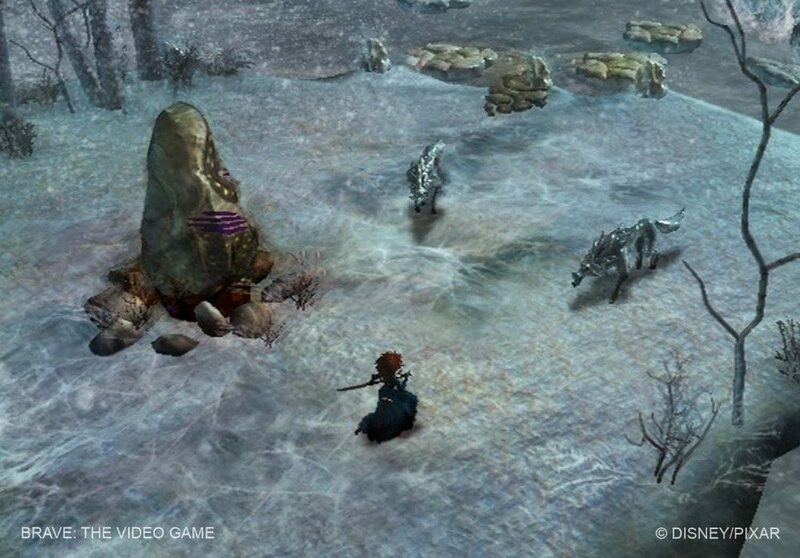 This tie-in to the Disney movie Brave is a one or two-player action game, involving bows and arrows, magic, and colourful characters from the film. 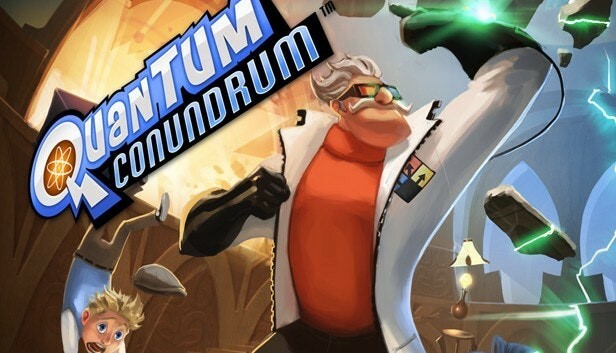 Quantum Conundrum is a first-person puzzle-platform game, which casts you as a young boy who needs to rescue his scientist uncle. You have an innovative Interdimensional Shift Device that lets you jump between dimensions as you solve the many puzzles. Each dimension has its own distinctive look and feel, and the game features a fun design style with lots of humour. The PS Plus and Games With Gold free games for March offer plenty of variety! Which of the freebies are you most excited to try, and why?